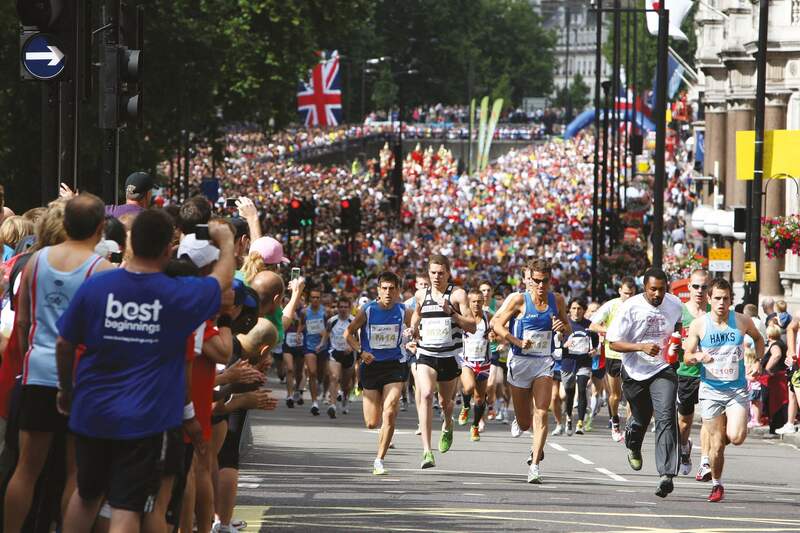 The British 10K is back and better than ever. 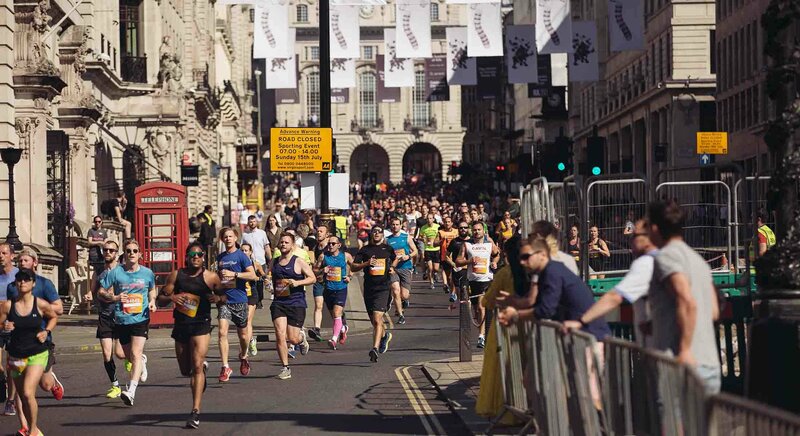 Gather your people, lace up your trainers, and get ready to experience London's most iconic landmarks and a British street party, with a twist. 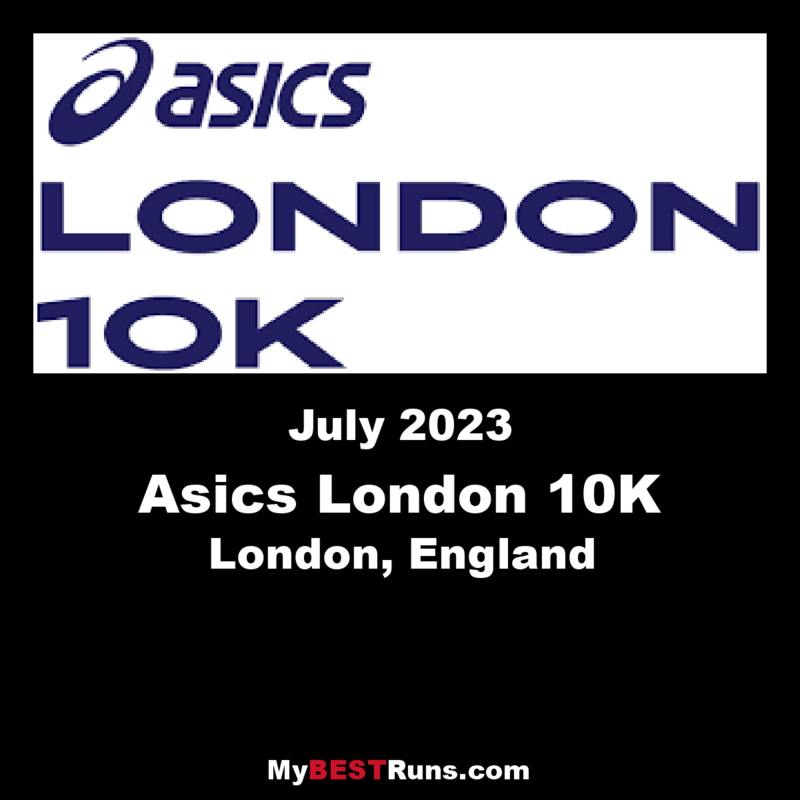 Run your way with music through every kilometer to a new PB and receive free race photos, a t-shirt, medal, and tote bag. What better way to enjoy summertime in London?